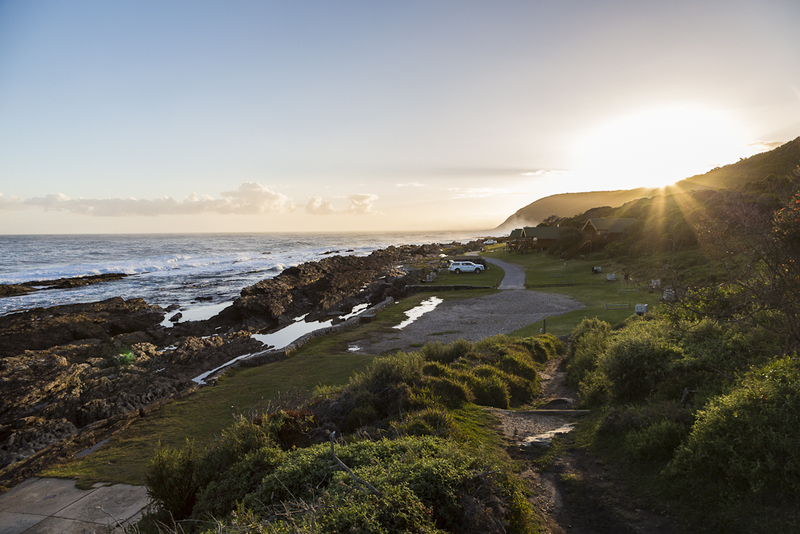 Quad biking, sand boarding, bird watching and delicious seafood are just some of the attractions of the West Coast outside of the flower season. This last weekend we got to experience a selection of these as guests of SANParks on a weekend of discovery. We all met up at the SANParks offices in Kirstenbosch gardens from where we were taken by the Green Cab to our base for the weekend, the West Coast National Park. As much as I like driving it was actually a pleasure to be driven and before we knew it we had arrived at the park which is just 120km outside of Cape Town, perfect for a weekend away. There are several options of accommodation within the park and we stayed at the Duinepos Chalets nestled in amongst the natural fynbos. After dropping our bags we went out for a quick tour of the park and to the lagoon for a swim as it was a very warm day despite the cloud that was blowing in off the Atlantic Ocean. 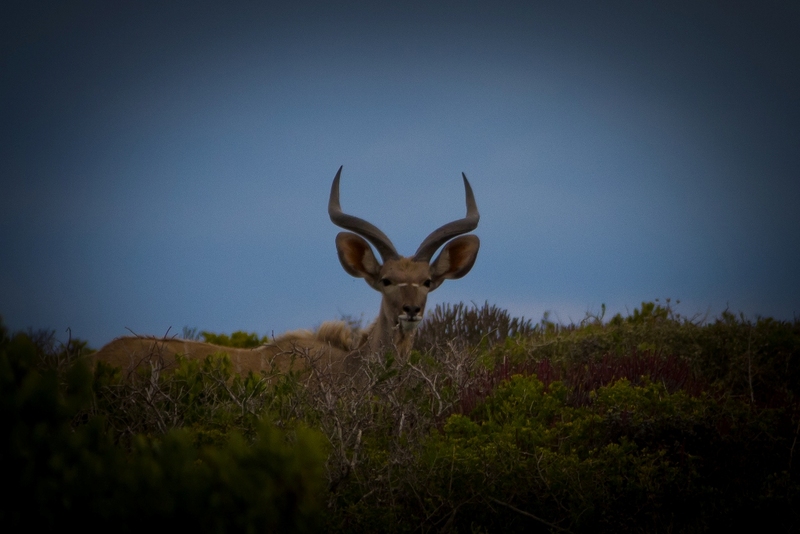 While the West Coast National Park may not be able to boast the big five it is home to several of the smaller cats like the caracal and African Wildcat as well as several antelope such as springbok, eland, red hartebeest, bontebok and my favourite, kudu, which we were lucky enough to see.